Little Bit Funky: custom order sunday. This isn't really a custom order...but it IS my favorite thing that I created this week. 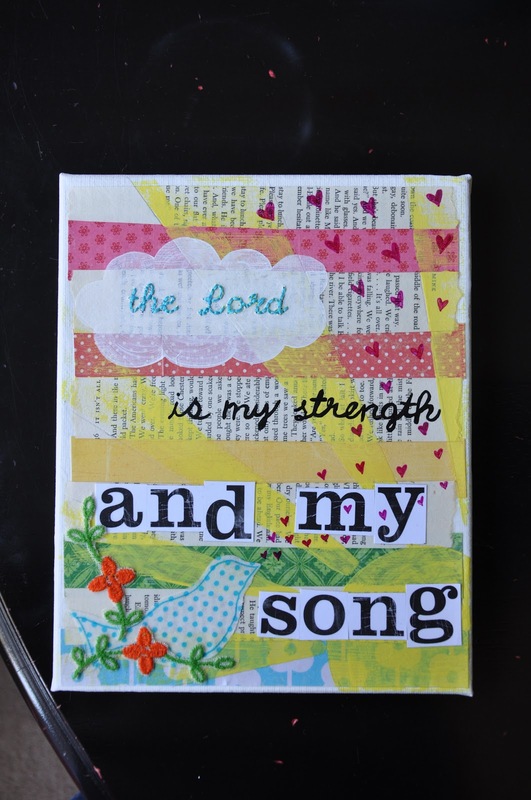 Has to be my FAVORITE verse...LOVE IT X 100...would you be interested in making another one for lil ol me? That top piece is one of my favorite things I think I've ever seen of yours. I just love it so much! What size is it?